Meanwhile, here are some moving pictures from our tour this year. wait for stories to be published soon. We are in Warsaw today you will hear us! our tour to Łódź was long. But w’ve managed. 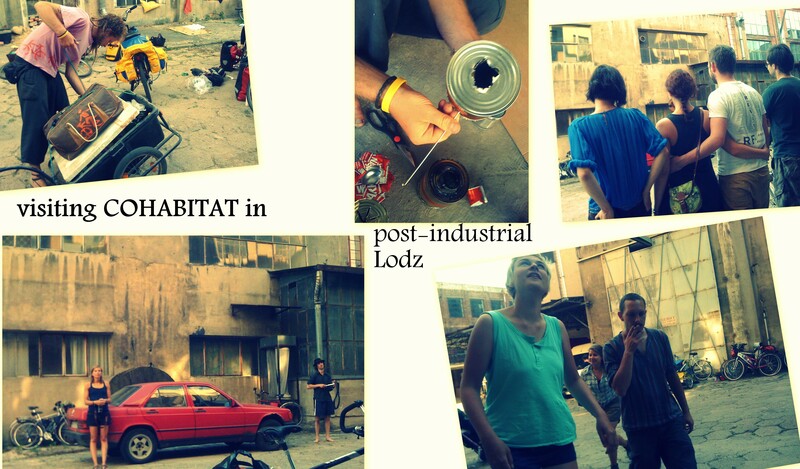 soon more info about visiting Cohabitat initiative. We ourselves will come up with how to reach to people with why we’re cycling for alternatives, BUT in Warsaw similar, small-scale initiative will take place in one week. 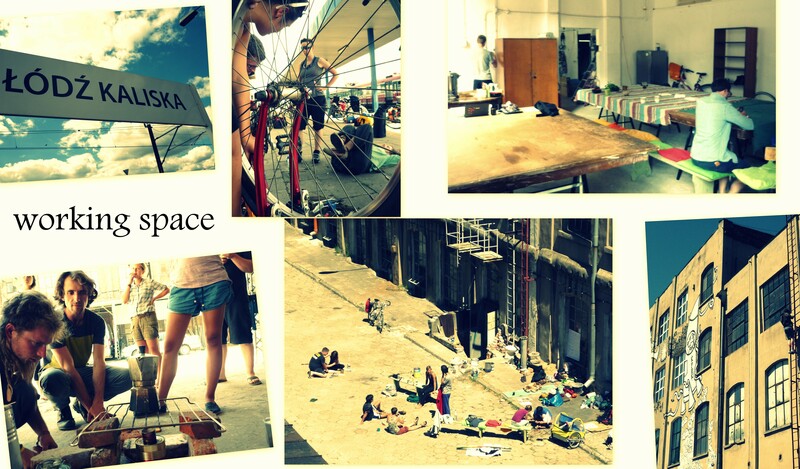 Visiting alternatives spaces around and in Warsaw – event organised by Wymiennik and Zmiana Ruchu. Cyclers Alternatives will join! Head over here to sign up to our mailing list! 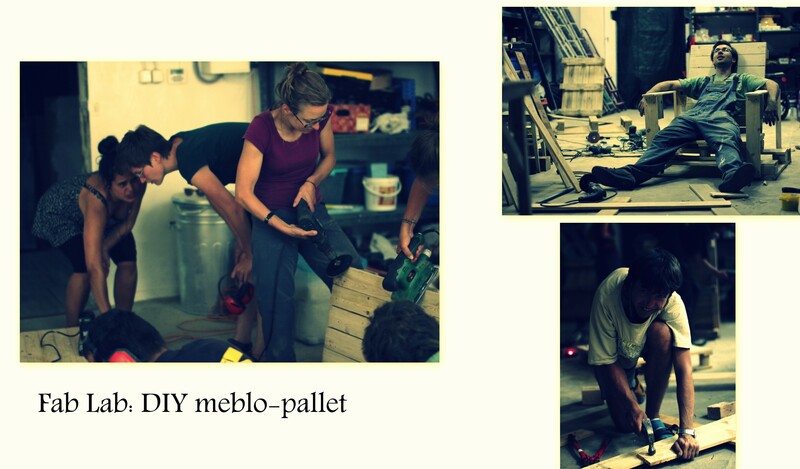 Cycling Alternatives * NEOLUTION is a transeuropean mobile seminar on bikes – this year there will be 3 bike tours focused on the topics of PERMACULTURE, DEGROWTH and SELF-ORGANISATION. 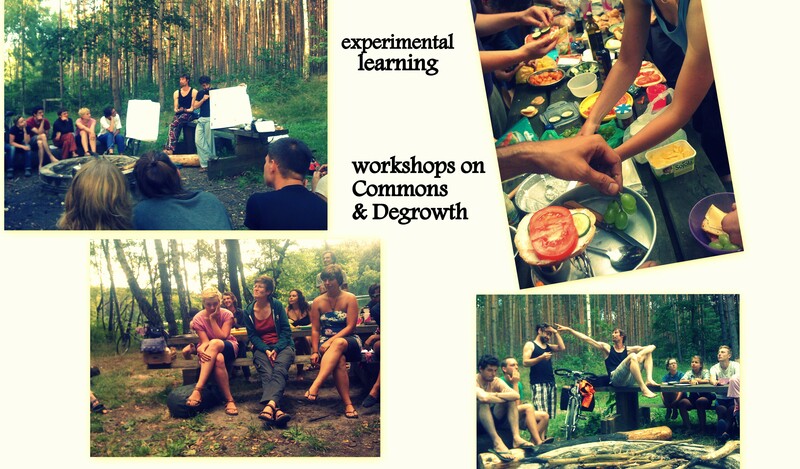 In August 2014 we will visit projects and initatives concerned with these topics to learn from them, take part in theoretical and practical workshops, learn from each other and our surroundings and practise communal decision-making and self-organisation along the way. The 3 tours will simultaneously cycle towards the same place near Karlovy Vary in Czech Republic, to meet there from 13th to 17th of August and exchange their experiences.